Gift someone the ultimate WWII escape experience.  Immersive, thrilling and guaranteed to excite, Escape Plan is certain to make a great present that they can experience with their friends and family. Against the clock, they will have just sixty minutes to gather intelligence, solve clues, use critical thinking and teamwork to make a bid for freedom! Do they have what it takes? Once booked you will receive an automatic e-voucher. We will then send a gift certificate to the billing address for you to personalise before gifting, but you can email us on the same day you bought the certificate if you would like it sent elsewhere. Our gift vouchers are sent first class and enclosed in a presentation wallet. Gift vouchers are non-refundable. Promotional codes cannot be applied to gift voucher purchases. If you have any queries please don’t hesitate to contact us by phone (02070187390) or email ([email protected]).